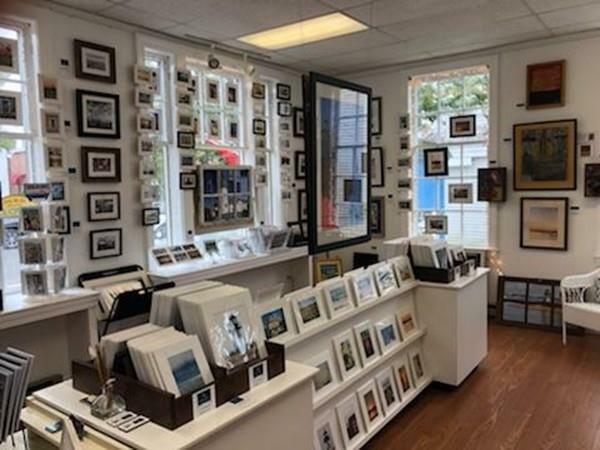 Very well located Picture Frame Shop and Art Gallery for sale in Cape Code. 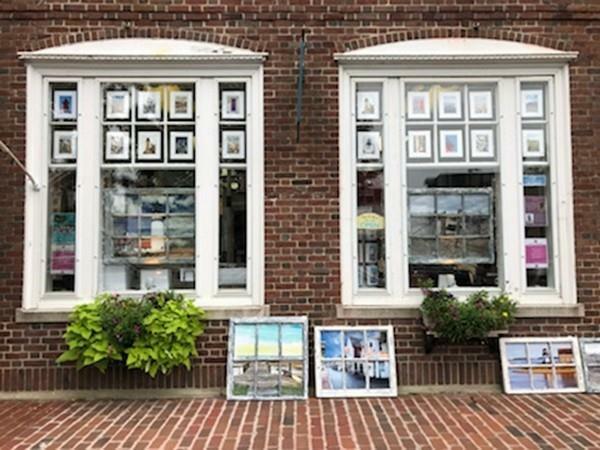 Beautiful location on Historical Main Street with high visibility and high foot traffic.Gorgeous street front shop. 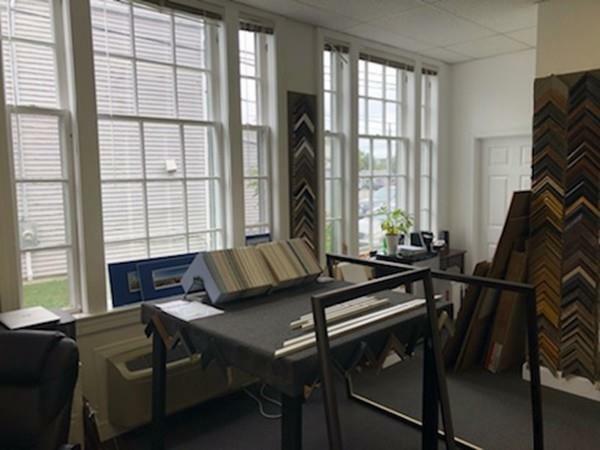 Good opportunity for a person with framing/art skills and customer service abilities. Room for expansion and business development. Reasonably priced opportunity. 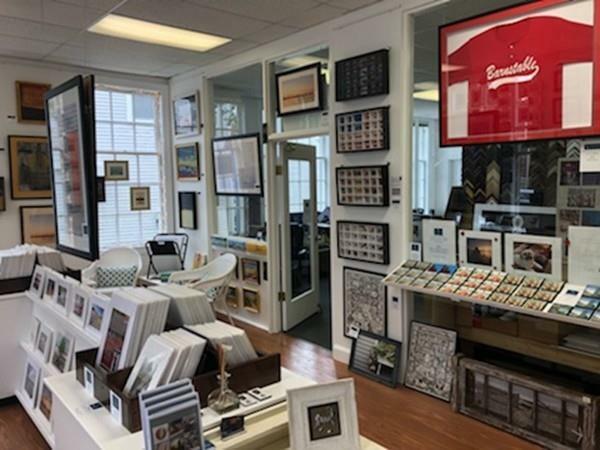 Sale Price includes taking over the current lease, all fixtures and inventory. Everything you need to start your business on day one! Listing courtesy of Sergio Fialho Filho of Dell Realty Associates. Listing provided courtesy of Sergio Fialho Filho of Dell Realty Associates.